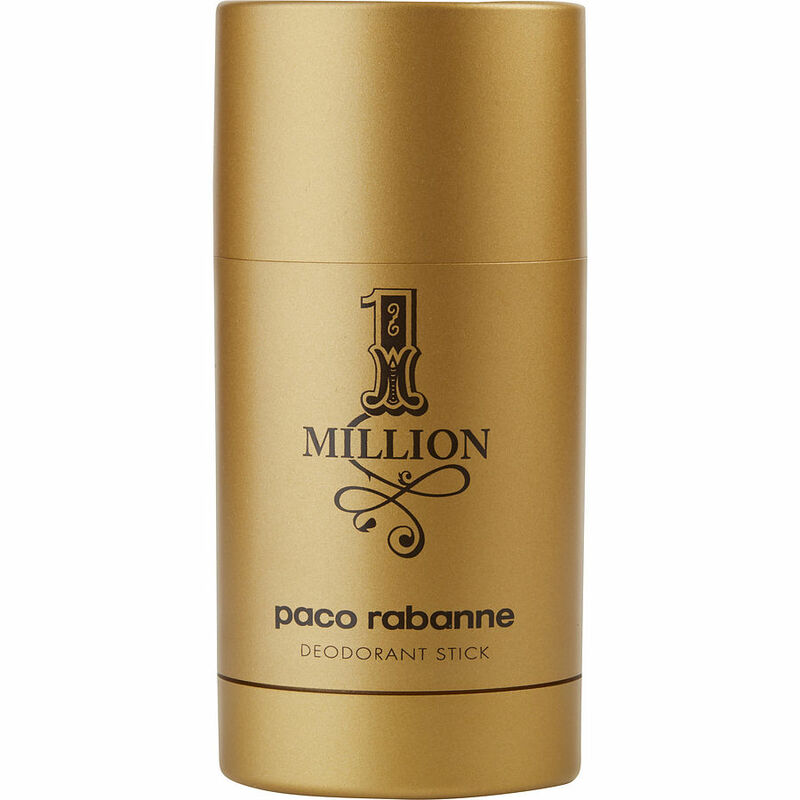 1 Million body deodorant spray is a good deodorant and I recommend it to men of style, that love good and lasting fragrance. If you're looking for a deodorant that will make an impression, 1 Million deodorant spray is the one. ☆☆☆☆☆.